Olympia Coffee Roasting Co. File photo. By Chris DiNottia. Washington state roaster/retailer Olympia Coffee Roasting Co. has laid out a revamped green coffee sourcing plan for 2018 called Fair For All. With a focus on maximum price transparency and the sustainable economic and social wellbeing of coffee farm owners as well as hired laborers, it is arguably the coffee industry’s most progressive direct trade scheme to date. Olympia announced the 2018 sourcing goals in conjunction with the company’s 2017 transparency report, which shows each coffee the company purchased throughout the year, along with the price paid to the producer, as well as the FOB (free on board) price, the FOT (free on truck) price, the volume purchased, and the names of the facilitating importers and exporters. 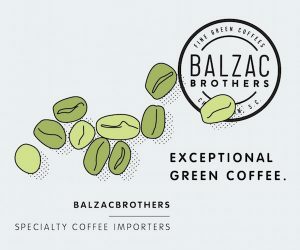 For 2018, the company says it plans to guarantee a remarkable FOB price of $3.50 per pound, which is more than double the current minimum price for Fair Trade Organic certified coffees, and nearly three times the current commodities market price for green coffees. An announcement from Olympia Owner Oliver Stormshak regarding the Fair For All program outlined the importance and the limitations of the third-party Fair Trade certification system, as well as those of the subsequent “direct trade” movement, which has been hugely influential in creating sustainable relationships in specific cases, yet is difficult to define or measure since each direct trade scheme is the creation of individual companies, without agreed-upon terms, definitions or goals. 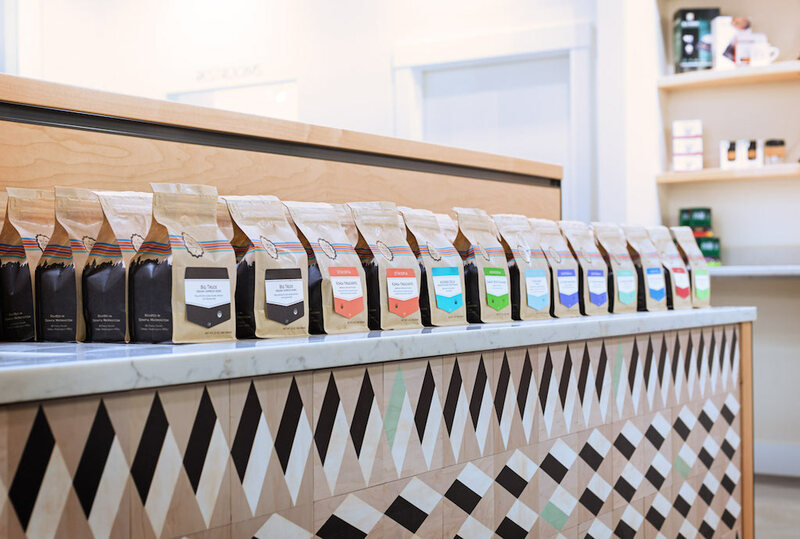 What Olympia is proposing is essentially its own advanced, self-enforced direct trade scheme — one that moves well beyond the sourcing efforts or resources of most small specialty roasting companies today. Visit each farm or producer group from which it plans to source coffee at least once per year to provide feedback for improved opportunity for growth. Set coffee prices directly with the farmer, to ensure transparency. Work only with farmers who provide safe working conditions — free of unnecessary danger, oppression or violence — and with access to clean water and healthy foods. 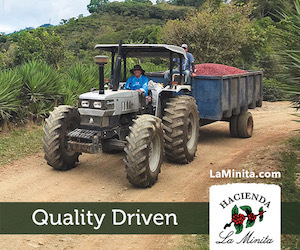 Guarantee a sustainable minimum wage to all laborers involved the production of our coffee (pickers, processors, and farm workers), set seasonally with the farm owner or cooperative board. That last bit is hugely important, as seasonal laborers have traditionally been the coffee industry’s most neglected population. 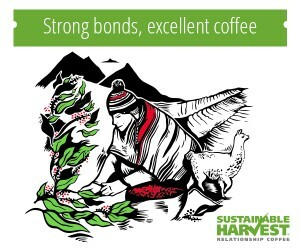 To our knowledge, no other coffee company has pledged to guarantee a sustainable minimum wage that extends to every last farmworker that touches the coffee. this sounds like a real “Breakthrough in pricing and transparancy but is it ? Lets take a look at the parameters. First off, the Fair Trade price comparison is worthless for this discussion. The FT minimum price works if you are trying to buy 78-80 coffees from a Fair Trade cooperative and sell as a Fair Trade coffee. Those coffees are protected from being sold at under the FT minimum. But in todays market for 86 + coffees, a $3.50 price is what we have to pay for Organic, Fair Trade Coffee. So what is the “Pioneering” scheme here ? This is more of a free promotion opportunity then an article about something that teaches others. I’d suggest you step back and take a closer look. I’ve studied, and watched, the entire “Fair Trade” scheme over the past ten years or so and find it shallow, shortsighted, disctiminatory, and not very “fair” at all. Start with this: the FT scheme ONLY provides a small (last I looked, a few months back, it was ONLY thirty five cents) premium over the New York Commodity (“C”) price of “rack grade” commodity coffees. Again, last I looked some weeks ago, NY C price was about a buck and a quarter the pound. 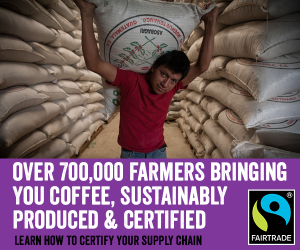 Fair Trade certifies ONLY cooperatives. NO family or privately held farms of any size. It squeezes out ALL independent small holders, mid sized farms, etc. This is discriminatory. Lastly, Fair Trade makes no distinction between a truly democratically structured/operated cooperative, and a dictator-owned/controlled cooperative in name only. Thus Fair Trade provides no guarantee the hands in the dirt and on the cherries actually receive any more reward then they would without Fair Trade, and sometimes they can actually receive less. Thiscommitment from the folks at OCR is by far the best I’ve seen. I know these guys, and they are serious about doing what is best for everyone. 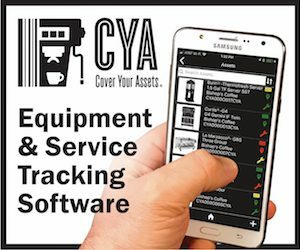 This has been a long time in development, and they have drawn from many resources. The official Fair Trade system seemed a great idea at first. But as I began to learn more about it, I realised the lawyers and bureaucrats behind it all were the ones getting the best rewards from the system they’d created. Far better to leave the funds in the hands of the final consumers of the product, enabling them to direct it where it can do far more good. I give high marks to the team at Oly Coffee for their careful consideration, deep thought, and desire to take steps to provide long term, and well, for those hardworking people who pull those cnerries off the trees and put the beans into bags in their warehouse. Are any of these farmers paid to roast their own coffee? That would surely be even better than taking it out of the developing country where it was grown and denying them the roasting jobs and income. We do it every day, http://www.not1bean.com, in fact we’ll be in the guardian in two weeks asking why other don’t. 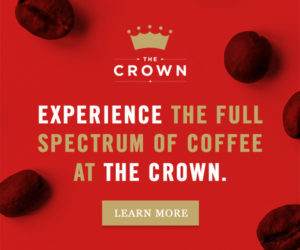 The standard answer seems to be that the coffee is at it’s freshest if roasted in another country – then inevitably when the same shops sell the coffee they say it’s fine for another month – supermarkets say 18 months. None of this is ethical in the slightest. Your idea has some merit.. but fails to consider a few factors. Roasting is best done nearest final use. Roasting is different depending on final use… batch brewer, pourover, espresso…. blends, will they be pre or post? Will the stocks from Africa needed for the blend be shipped to Columbia, roasted there, (far from where THOSE were grown….) then blended and shipped, taking weeks, to point of consumption? You bring up the issue of supermarket coffee’s claim they are “fresh” for 18 months. Ever taken a good sniff at the bagged or bulk beans in the coffee aisle at your local Safeway or QFC? I have… those beans are part of why I could never stand the taste of coffee until a few years ago when I first had freshly roasted properly brewed coffee. Besides, coffee producers are directing their energies toward producing the best coffees they can. To set up and learn roasing for bulk commercial production would be a serious distraction from that activity. It would be counterproductive for them to undertake that. I have yet to have any coffee roasted at origin and acquired at retail in my state of residence that was fir for anything beyond starting the fire in the woodstove in the morning. 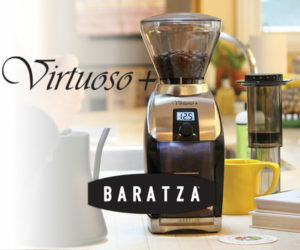 Certainly not suitable for serving to coffee lovers in a high end retail shop setting such as Olympia Coffee Roaasters. 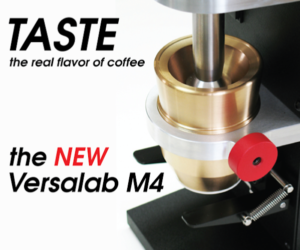 You also fail to distinguish between coffee supplied in larger package sizes for shop use on the bar from the smaller high barrier retail consumption bags with the one way valves. These bags can, and do, keep the coffee reasonably fresh for up to a month. But when those same bags are packed at origin then shipped in bullk, the issue of volume over time arises…. 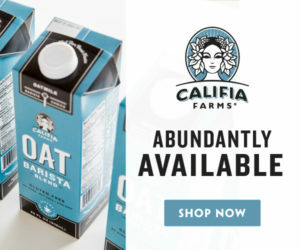 the window of freshness will be shrunk by at least a couple weeks in transit, not to mention the very high cost of airfreight and handling adding to the unit price of the retail package of coffee. Perhaps you could float that suggestion by Oliver and Sam at Oly Coffee. Let THEM explain why it is not viable. I’m certain they see, and have considered, issues I have not. Put more simply, there ARE no “roasting jobs” being “taken” from workers at origin. On the other hand, I DO know some producers that have expanded their breadth to include roasting in country and the establishment of retail coffee shops there. But they still ship out full cans of green coffee to the US and Europe. The logistics of setting up a roastery in country, roasting at the main farm, packaging, shipping (including all the attendant risks of ground transportation in country, which is HUGE) and dealing with international funds transfers, additional taxes in country is prohibitive. Imagine the issues of roasting, packaging, shipping from deep inside a country that is unstable, not secure, etc, quantities of twelve forty foot full sea freight containers per year. Originally you defended Olympia Roasters as being True pioneers because of their $3.50 minimum price for 86+ coffees . You spent much space using Fair Trade as your foil. I agree with about 98% of your assessment of Fair Trade including the fact that some cooperatives are patriarchal and benefit no one except the next political Dictator who depends on people being used to that kind of leadership. But you’d defense of the Good Guys at Olympia is poorly done. You just can’t justify their $3.50/Direct as pioneering when most of us who win awards for quality are paying $3.50 or more . They are not “Pioneers” but they certainly are “good guys”. If this was 2005 I would say they are pioneers. Bravo ! I agree 100 % with your way of thinking. 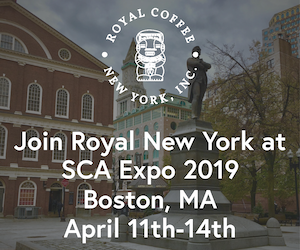 About 15 years ago I began thinking about having Sol Cafe in Nicaragua, with who my relationship was long standing, to roast my coffee and have it shipped to my headquarters in California. 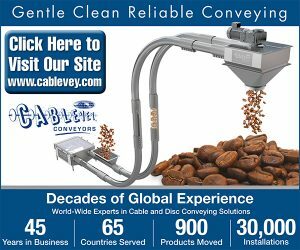 The economics were goof for my company (I could have it landed at 25 % below my U.S. costs and the cooperative could increase their revenue per pound by 100 %. My plan was to have the coffees I purchased from them roasted, packaged in 12 oz. valve bags , and air freighted to California. My problem was that my control over the roasting was not as precise as I wanted or needed. Consistency was also a problem but these are easy to overcome and although I did not do what I herein describe, I am considering it now . Roasting back in the early part of this century was not so highly developed in origin countries. 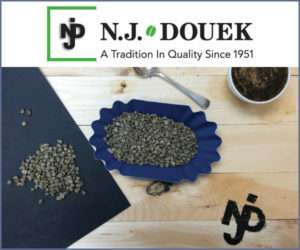 Today, with the impact of the internet and social media, the roasting part has begun to expand into source countries and the roasting quality has improved to the level of trustability. The economics are even better now because the wholesale price is twice what it was in 2003. So there is more money to divide up between origin and the US Roaster AND the US Roaster does not need to give away margins to make the origin roaster benefit. 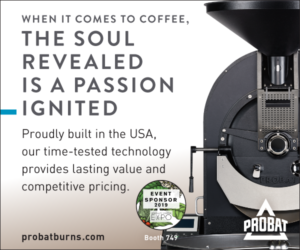 old and even boring , and the room and resistance to origin roasting will not just open up, but will become a cost effective way for U.S. Roasters to increase their margins while origin producers increase their per pound revenues . 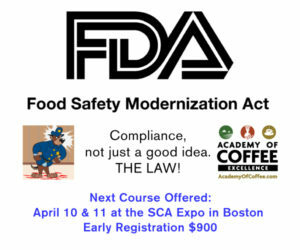 In 20 years I predict that origin countries will find ways (and laws) to enforce only value added roasted coffee to be exported from their country. Roasting in origin countries for export to demand side roasters, and expanding the concept to exports to distributers and even direct to Retailers is inevitable if the margin spreads remain so out of balance. 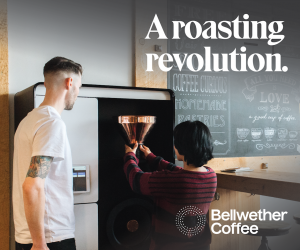 By 2030 all roasted coffee will be imported from origin and our colleagues from the British Isles and The Guardian are the true pioneers. The best part of Direct Trade comes when the buyer and producer get to know each other over many buying seasons and sessions at the cupping table. That produces dignity and worth IF the buyer is not a jerk seeking only the lowest price for the best coffee on the table.